Welcome to Austin's most preferred moving company. 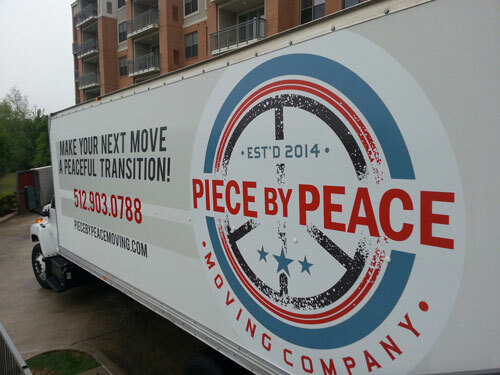 Piece by Peace Moving raises the bar providing exceptional service and dedication to providing individualized support on the day of your move. We are customer driven and can't wait to exceed your expectations - We endeavor to make you a lifelong customer. Let our Career Movers show you the formula for a Peaceful Transition! To Make Your Next Move A Peaceful Transition, Call Us TODAY! At Piece by Peace Moving Company, we work hard to take the hassle out of your moving experience. Statewide Austin Movers Residents Can Appreciate! 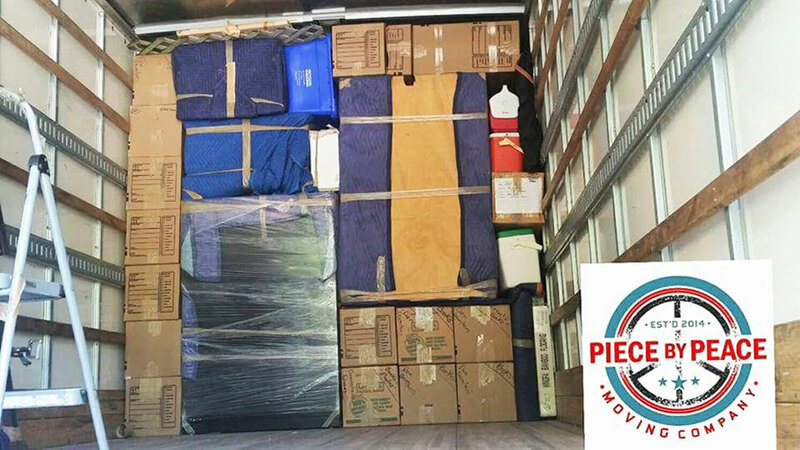 If you will be making a long distance move, you need Piece by Peace Moving Company to help you with all of your packing, loading, transportation, and unpacking needs. Our relocation professionals have years of experience that can help you to pack a lifetime of memories and possessions safely. You can rest assured that your professionally-loaded and packed items are always secure and delivered with the utmost care. With long distance moves across the state, proper packing is especially important. Loading items haphazardly won’t ensure that they arrive at your final destination intact, so don’t leave it to chance. 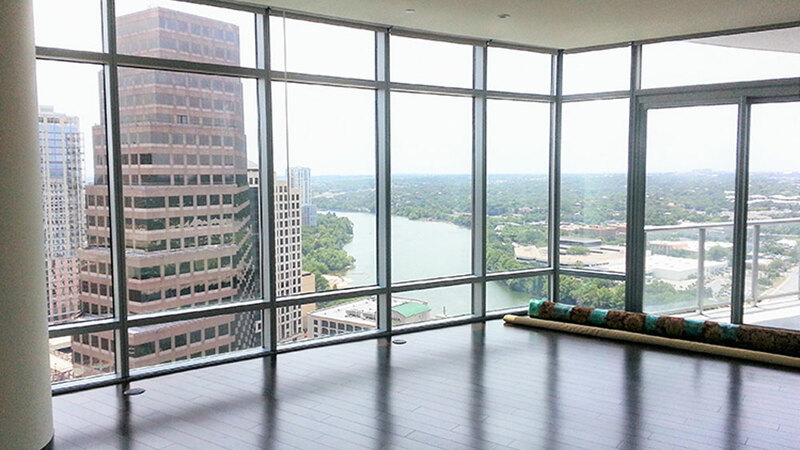 Let the top-rated Austin movers get your belongings to your new location both carefully and in a timely matter. Whether you simply need to clean out some space in your current home to reduce clutter or need to store all of your belongings during a move, Piece by Peace Moving Company is your go-to storage service provider. 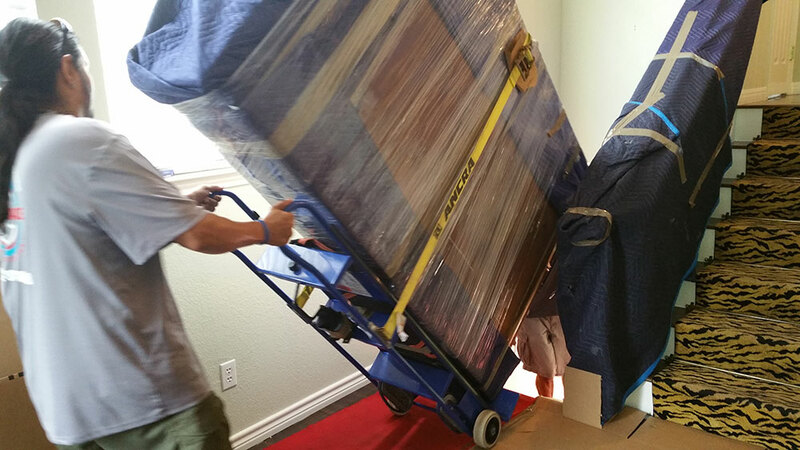 Proper packing is essential if you want to minimize the amount of storage space that you need, and our experienced professionals can ensure that the number of cubic feet that you need is reduced. Contact us today so we may begin the storage service process with true professionalism.